For over 120 years, Eby-Brown has been a leading convenience store supplier and wholesale food distributor serving over 13,500 retail locations. 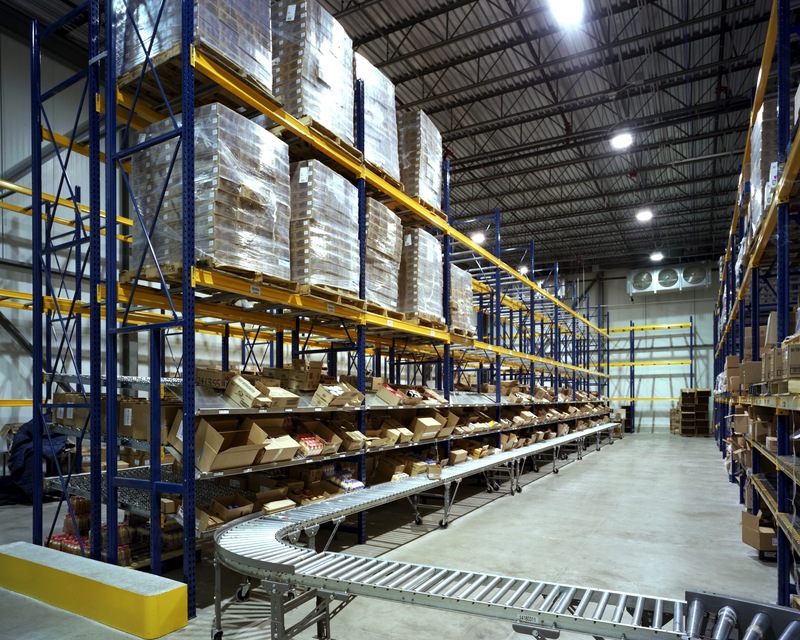 To effectively reach these locations, Eby-Brown has 6 strategically located warehouses totaling 1,433,000 square feet. One of Eby-Brown’s warehouses is located in Ypsilanti, Michigan. Requiring more frozen food capacity, Eby-Brown called upon Wieland to complete a freezer expansion of 17,488 square feet at their Ypsilanti, Michigan facility.